What if it was your child? 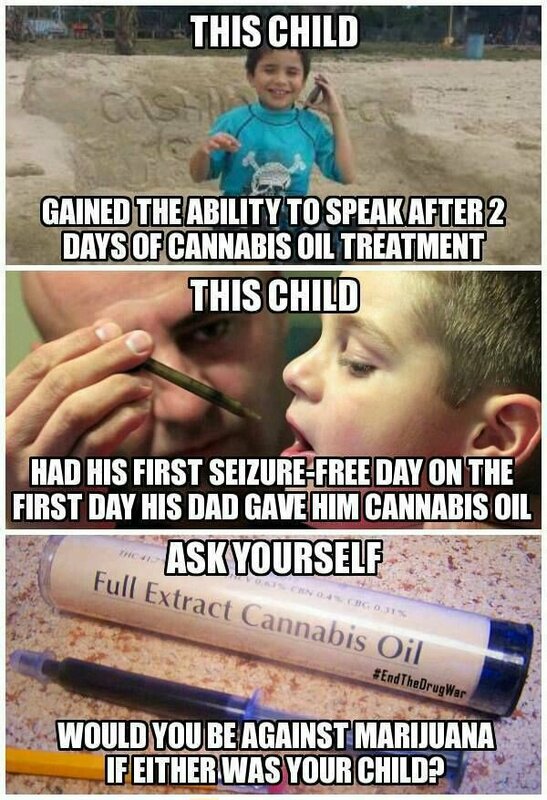 Do you think individuals in congress and state hesitate to use cannabis if their children need it? NO! So why are they stopping us the average citizen from helping our children? !